Seems BVN placed a letter “P” on this coin to indicate its is not silver. “P” is for Pattern (as indicated above the “999”). BVN would have got into legal problems if he sold bronze coins that indicated they were silver…. 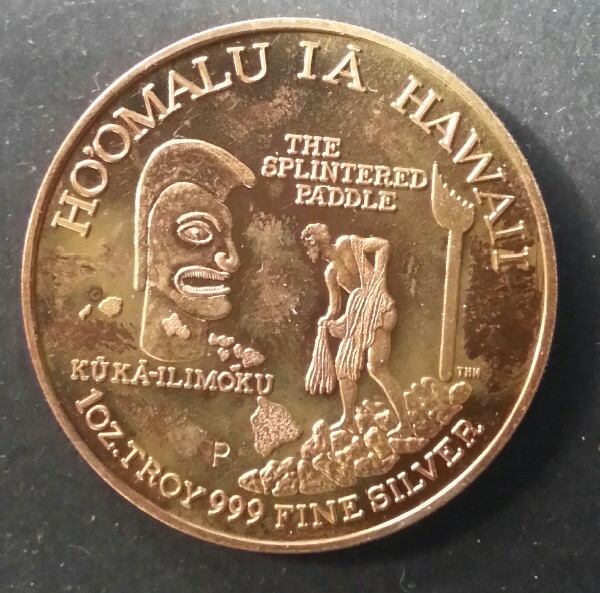 This is a 2M-197 bronze.